The Tutorial Time challenge this week is brought to you by Davi Reid, who wrote a tutorial on how to make a Fan Fold Album. My brother and sister were both visiting in Florida recently, so I took some of the photos from a family dinner we had and put them into my album. Here's the front cover. 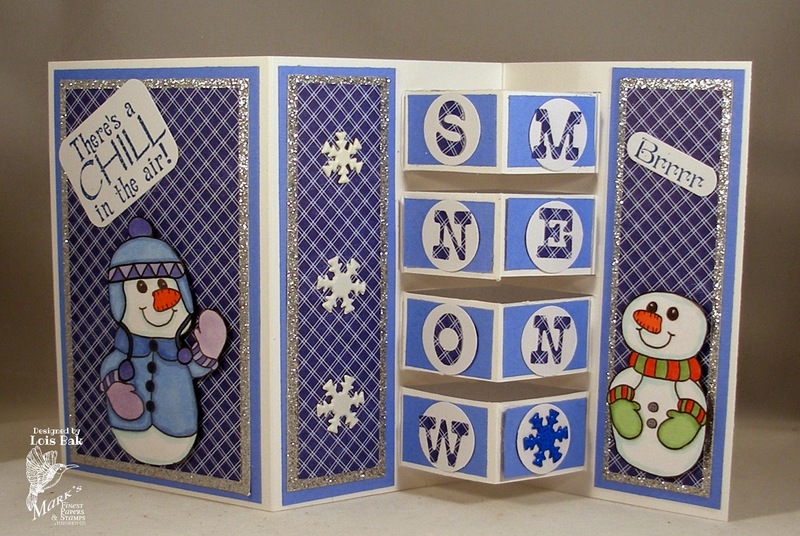 I used several of the dies from Spellbinders Timeless Rectangles set. This is my brother, my sister, and me. And this was my brother and sister-in-law, my sister, my son and his family (including his mother-in-law), my niece, and me. A good time was had by all! 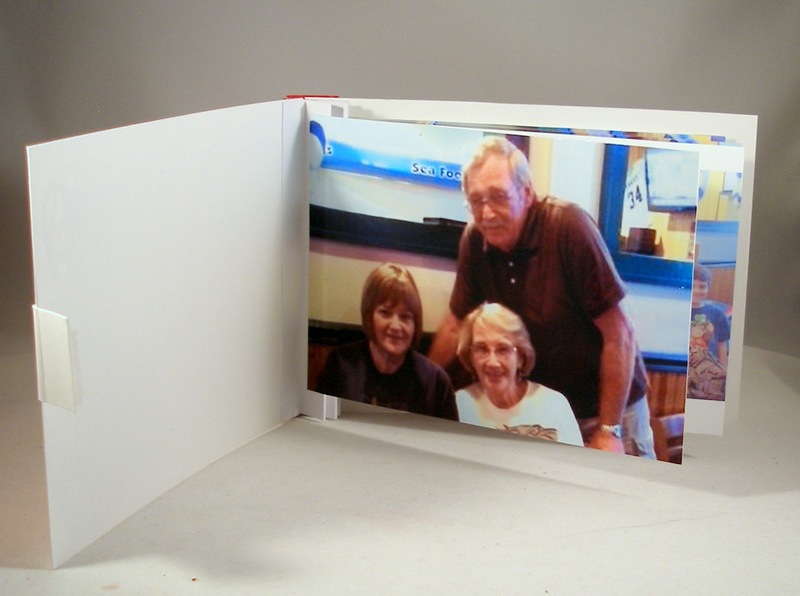 If you'd like to try making one of these mini-albums, please share it with us over on Speedy TV. You might win a free stamp set. Amber is ending her month as hostess of the CCEE Stampers blog challenge with a technique I'm not sure I've ever done before -- Herringbone. It was rather fun and a good way to get rid of some scraps! 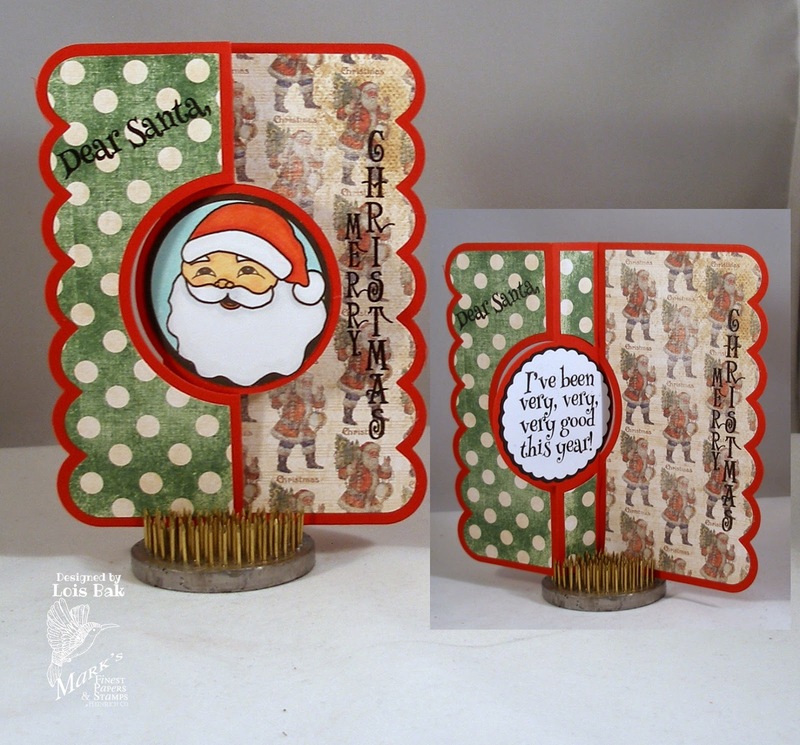 If you'd like to play along with us, go over to the CCEE Stampers blog and link up your card at the end of the post. 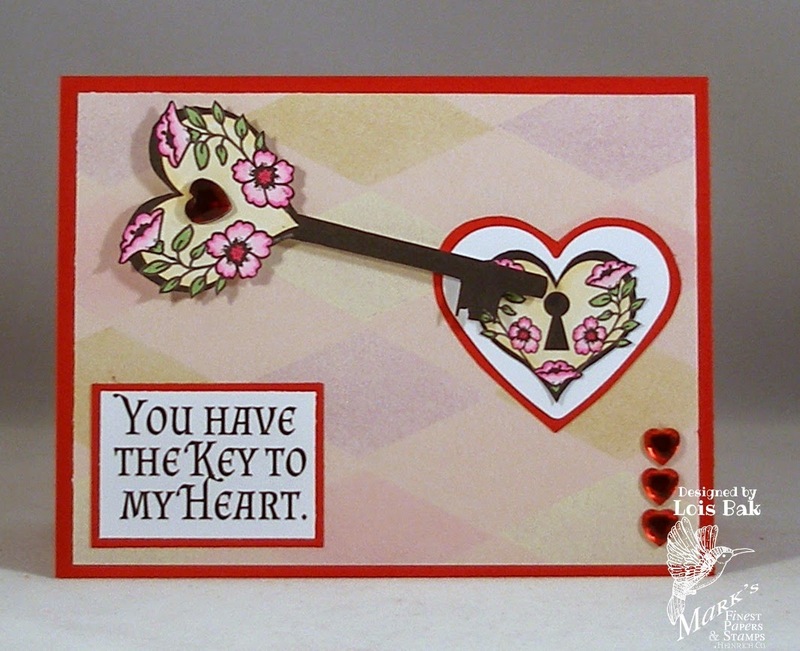 If you'd like to try Barbara's technique, link your card up on Speedy TV and maybe you'll win this week's free stamp set. 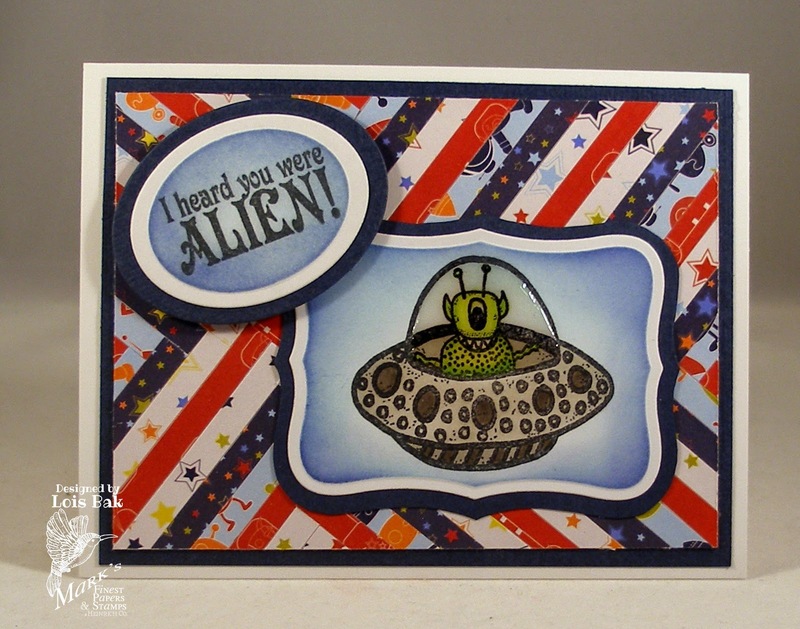 Well, it's been a long time since I've had kids going back to school, but apparently Amber has kids returning to school today; so she asked the CCEE Stampers to make a card or item that can be given to the teacher at open house or the first day of school. I just bought a pad of marvelous map paper and thought it would be appropriate for my back-to-school card. 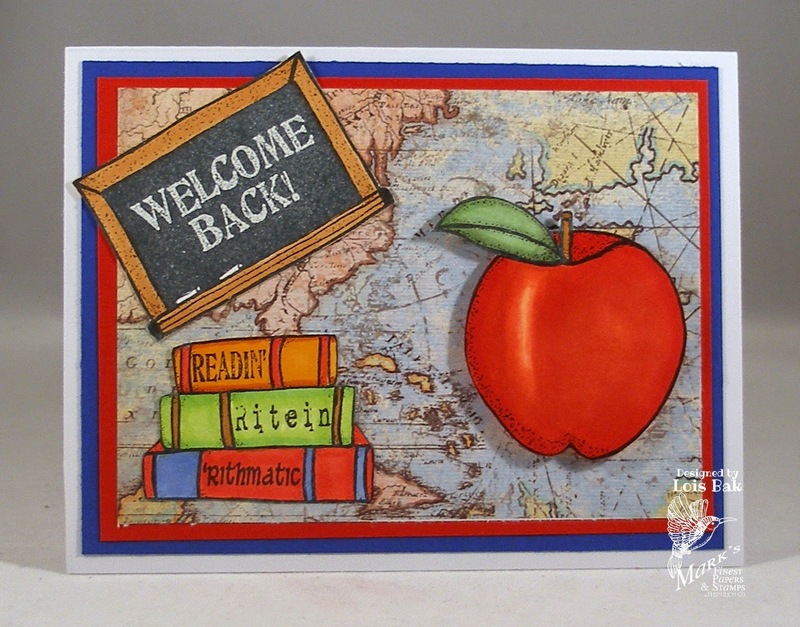 I'm showing my age; but any time I see a school-related card with the words "Welcome Back" on it, I think of Welcome Back, Kotter! 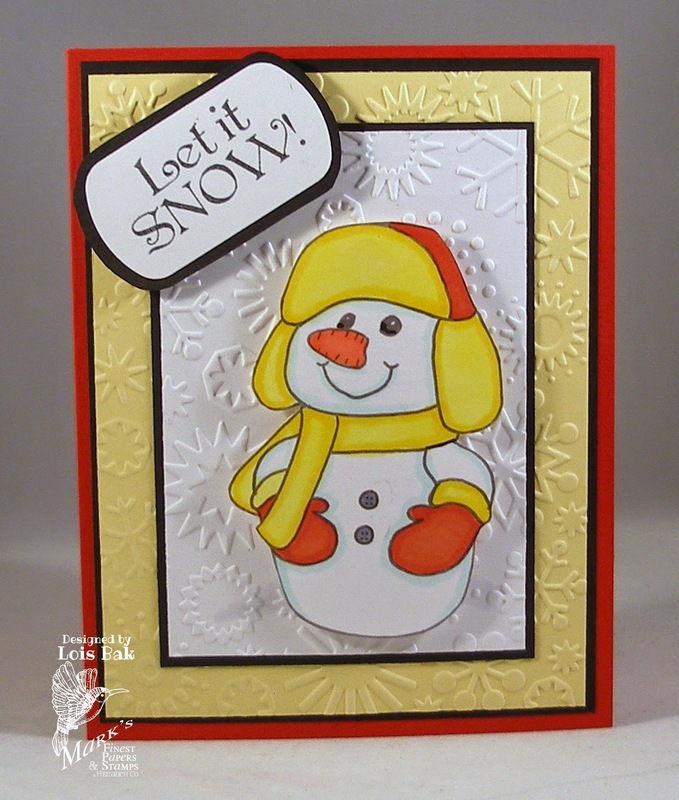 Stop over at the CCEE Stampers blog and see the rest of the cards created by the team. commenting is 10 PM EST on Friday, Aug. 15, 2014. It's hard to believe that it's Friday already. I hope you've enjoyed what you've seen so far this week. I made two cards with each of today's sets. I enjoyed using both of them. Thanks again for visiting my blog. 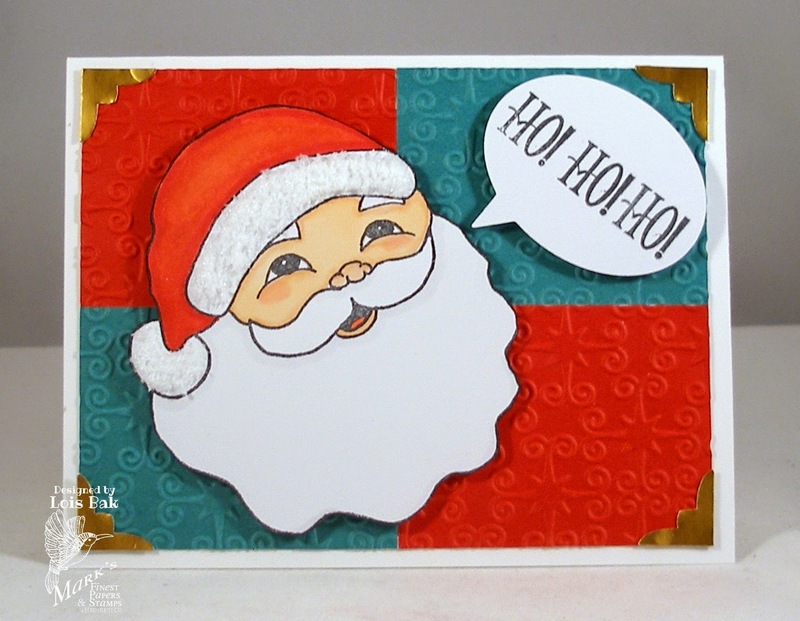 Check out the rest of the design team for their Santa and Snowman cards. 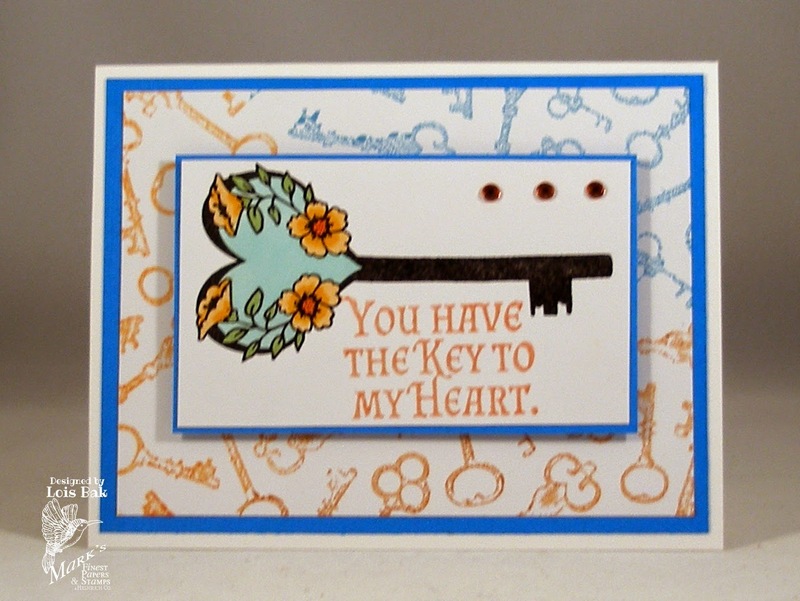 Be sure to comment often for a chance to win a free stamp set. 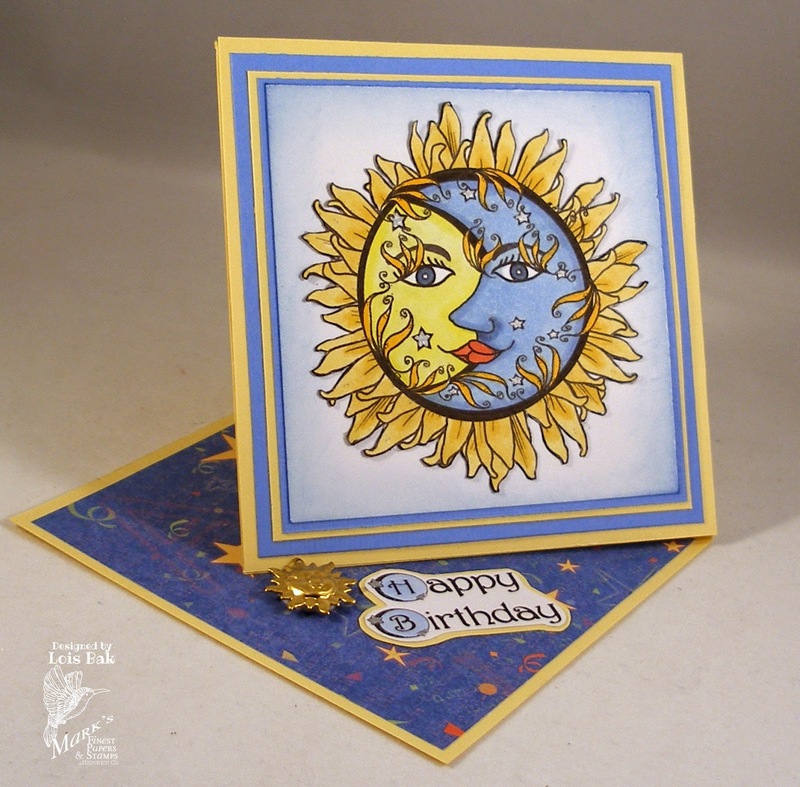 This week's Tutorial Time challenge is a Twisted Easel card. I learned how to do this technique some time ago and wrote the tutorial on Speedy TV. I hope you try it -- it's not as difficult as it looks at first glance. I used this fun image that was released from MFP last month. That starry design paper has been in my blue paper drawer forever! If you decide to try this technique, link up your card over on Speedy TV. You might just win a free stamp set. I have a card and a project for today. 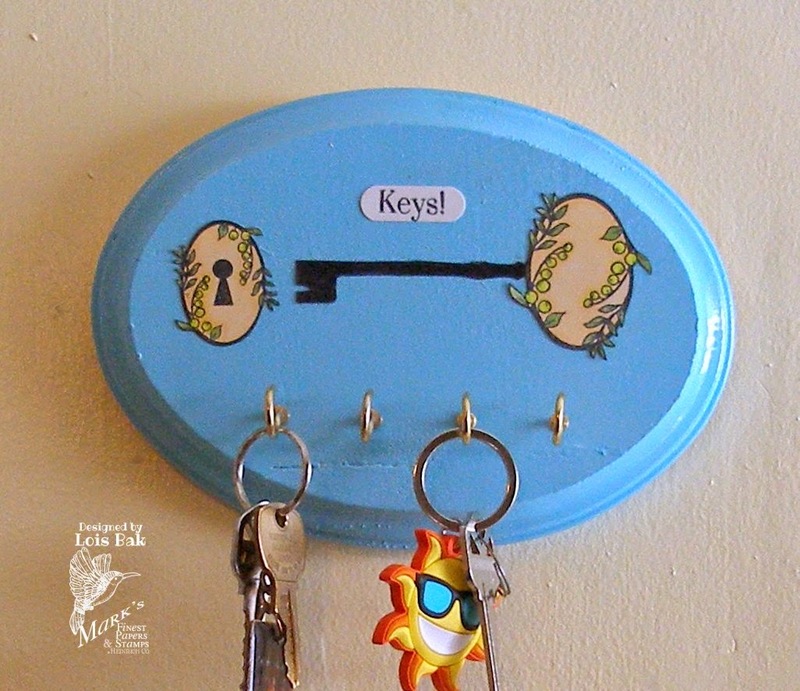 I gave this key holder to my daughter. Thanks for stopping by today. 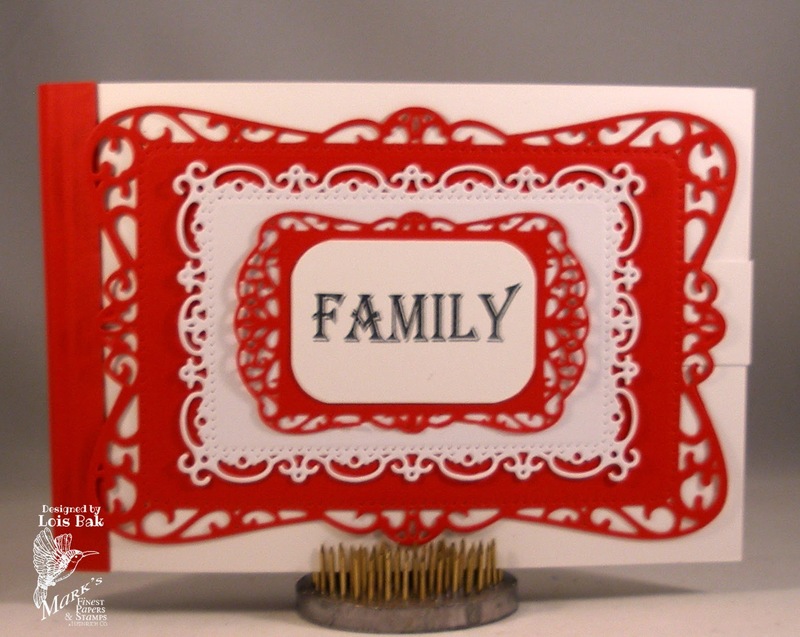 Make sure you check out the rest of the blog hop for more inspiration.